Today, fifty mile an hour winds whipped the snow past my windows. But a year ago this week, I was in Egypt to research a possible sequel to SAVING THE GRIFFIN. The wheels of publishing often turn more slowly than the wheels of justice for many writers like me, so I’m patiently waiting for word from my editor on its fate. But today, I couldn’t help but click through my CD of photos from my trip. 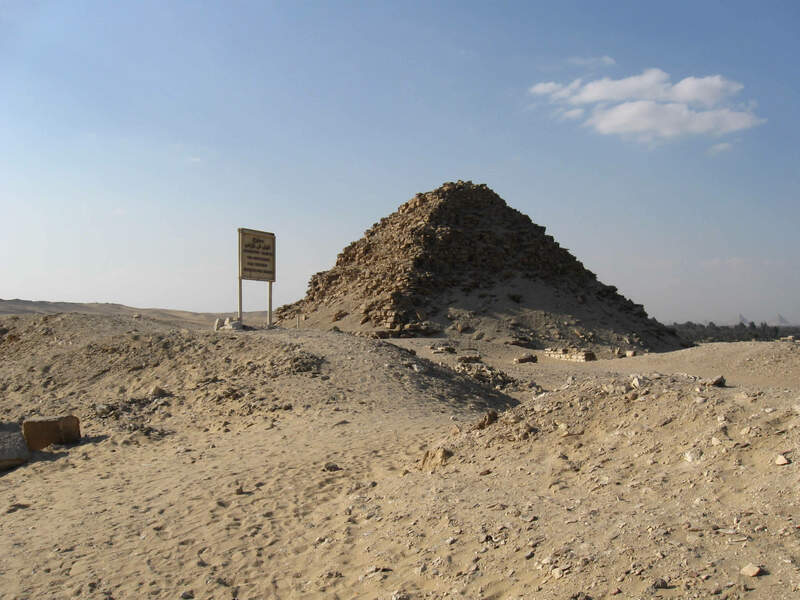 Here are two pyramid pictures from Abusir. 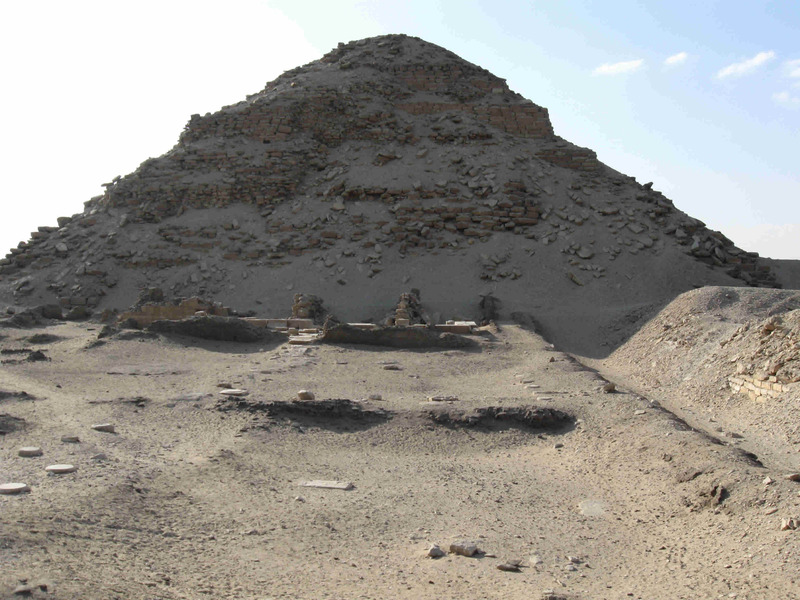 The first one is the east face of Neferirkare’s fourth dynasty pyramid. Another Abusir Pyramid with those of Giza in the distance on the right. A front swirled through the day before our pyramid trip, so the visibility was fabulous. It was possible to see the cliffs rising on the far side of the Nile River valley. 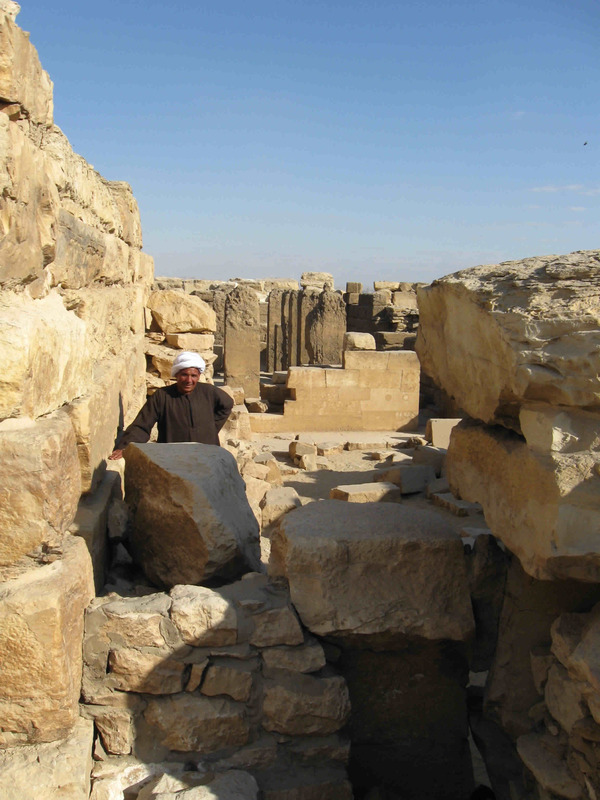 Last year at this time Abusir was closed to the public. But in Egypt, it is possible to work around that. 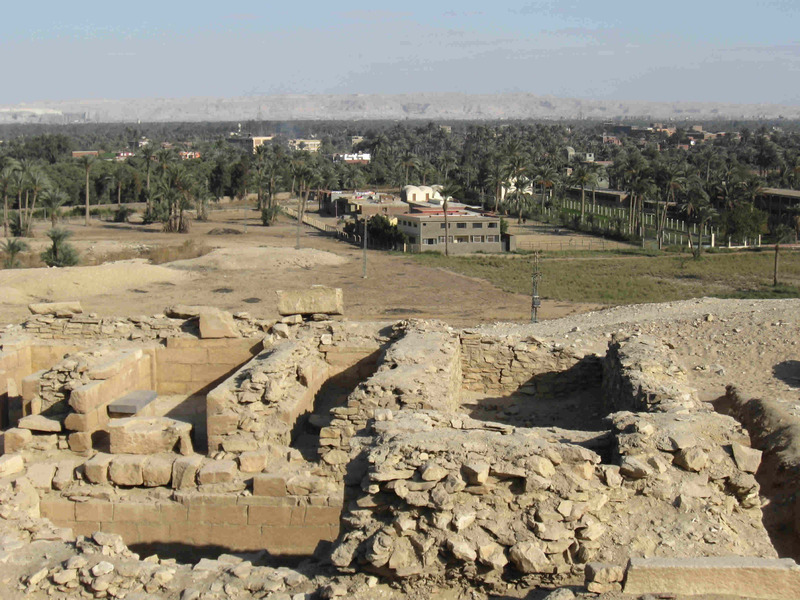 I will never forget clambering over a 4300-year-old wall to visit the mastaba of Ptahshepses.